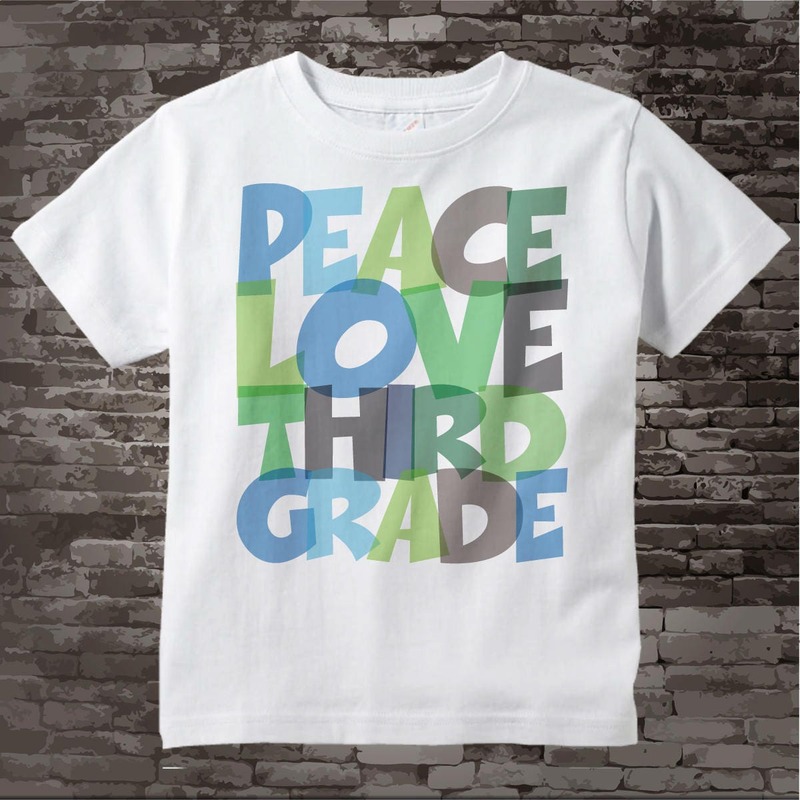 School Kids Cute Peace Love Third Grade Shirt for your little one that is just starting 3rd grade. 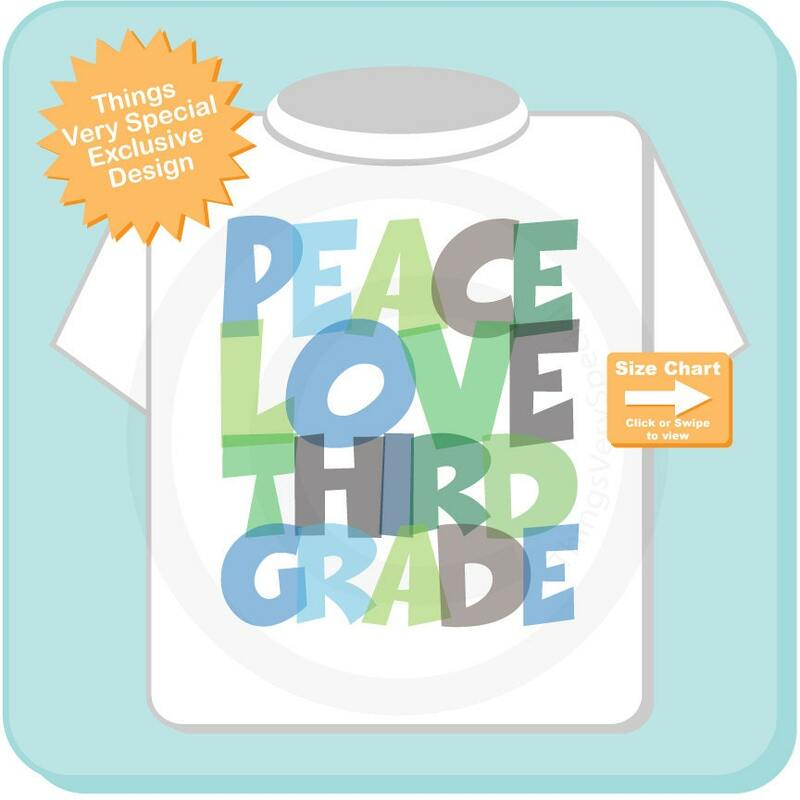 This awesome design is lots of colors so it's engaging for little children. 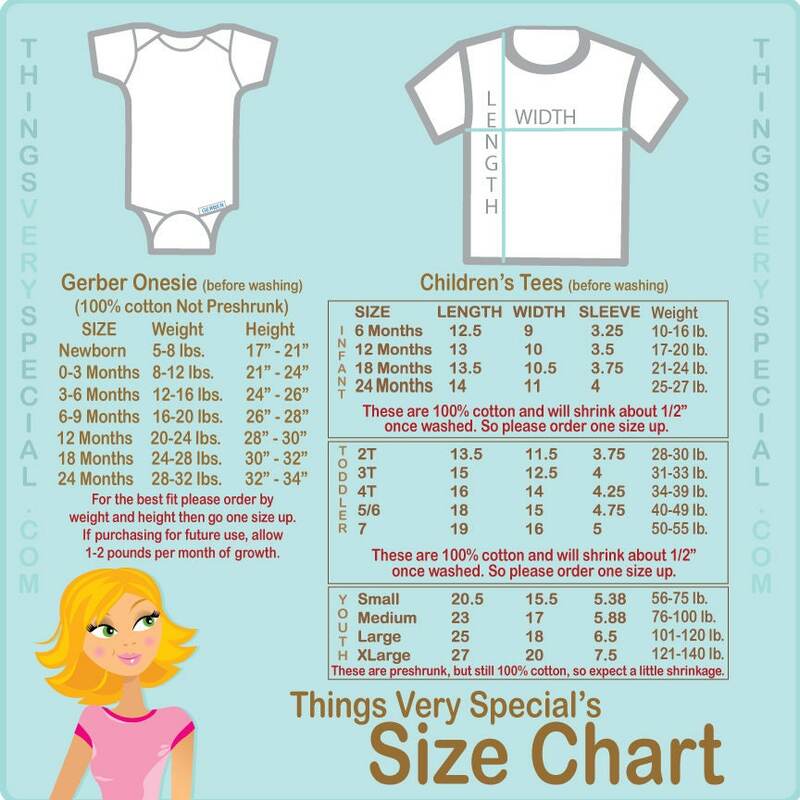 My twins loved their shirts! Thank you!